Apple iPhone X is available with over Rs 17,000 discount on Amazon India. Here is a look at top deals. 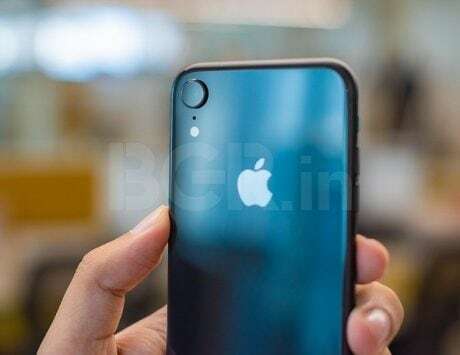 Apple iPhone X, the first redesigned iPhone in four years, was launched in 2017 and is available starting at Rs 73,999 on Amazon India. 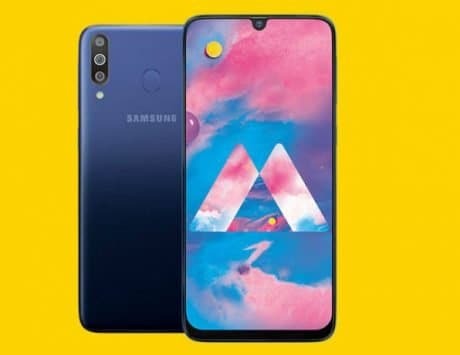 The flagship smartphone, which has a retail price of Rs 91,900, is being discounted by Rs 17,901. The EMI option starts at Rs 3,483 and customers can also avail no cost EMI options from leading banks. There is also exchange benefit up to Rs 11,450 in addition to standard offers available on the smartphone. The iPhone X features a 5.8-inch AMOLED display and ditches the Touch ID for Face ID facial recognition system. It is powered by the Apple A11 Bionic chipset coupled with 3GB RAM and 256GB storage. It sports dual 12-megapixel cameras on the back and a 7-megapixel selfie shooter at the front. It is backed by a 2,716mAh battery and comes in Space Grey color. The iPhone XS and iPhone XS Max are the newest iPhone models from Apple and were launched at a starting price of Rs 99,900. During Apple Fest, Amazon India is discounting the iPhone XS to start at Rs 91,490 while the iPhone XS Max starts at Rs 1,04,900. The iPhone XS is getting a discount of Rs 8,410 while the iPhone XS Max is being discounted by Rs 5,000. The iPhone XS and iPhone XS Max feature a 5.8-inch and 6.5-inch OLED displays and are powered by Apple A12 Bionic chipset. 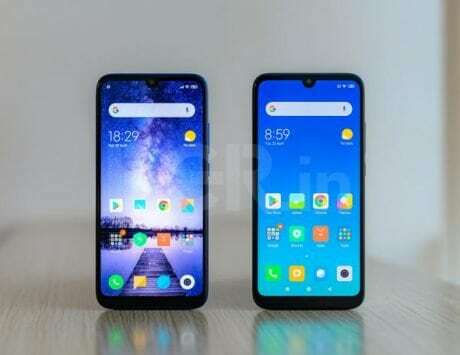 They both feature 4GB RAM, 64GB storage, dual 12-megapixel rear cameras, 7-megapixel selfie camera with Face ID for biometric authentication. The teardowns revealed that the iPhone XS packs a 2,658mAh battery while the iPhone XS Max gets a larger 3,174mAh battery pack. Apart from discount on flagship iPhone models, Amazon India is also offering discount on older devices. The iPhone 6S starts at Rs 27,999 while the iPhone 7 will be available starting at Rs 37,999. The iPhone 8 and iPhone 8 Plus start at Rs 57,999 and Rs 66,999 respectively. The iPhone XR is also getting discounted to Rs 67,999. All the iPhone models are available with no cost EMI options. During the Apple Fest, Amazon India is offering a discount of Rs 3,010 on the 9.7-inch iPad, which was introduced as an education centric device. 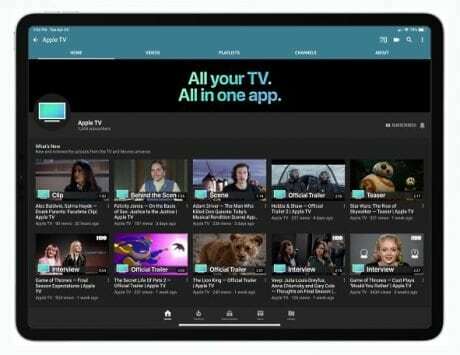 The 10.5-inch iPad Pro is priced at Rs 47,990 while the 11-inch iPad Pro with Face ID starts at Rs 71,000. Apple Watch is available at a starting price of Rs 23,900 during Apple Fest on Amazon India. The price for the Apple Watch Series 3 GPS only model with space grey aluminum case and black sport band. The Apple Watch Series 3 with GPS and LTE with silver aluminum case and white sport band is priced at Rs 37,900. The 40mm Apple Watch Series 4 GPS only model is available for Rs 40,900 while the LTE model will set you back by Rs 49,900. Amazon India is also offering discounts on MacBooks during the seven day sale. The 13-inch Retina MacBook Pro with Intel Core i5 processor, 8GB RAM and 128GB SSD is available for Rs 1,04,900, after a discount of Rs 15,000. The Touch Bar model with 256GB SSD storage is available for Rs 1,49,900 and customers can save Rs 20,000 on the laptop. The new 13-inch Retina MacBook Air is getting a discount of Rs 8,910 and is available for Rs 1,05,990.